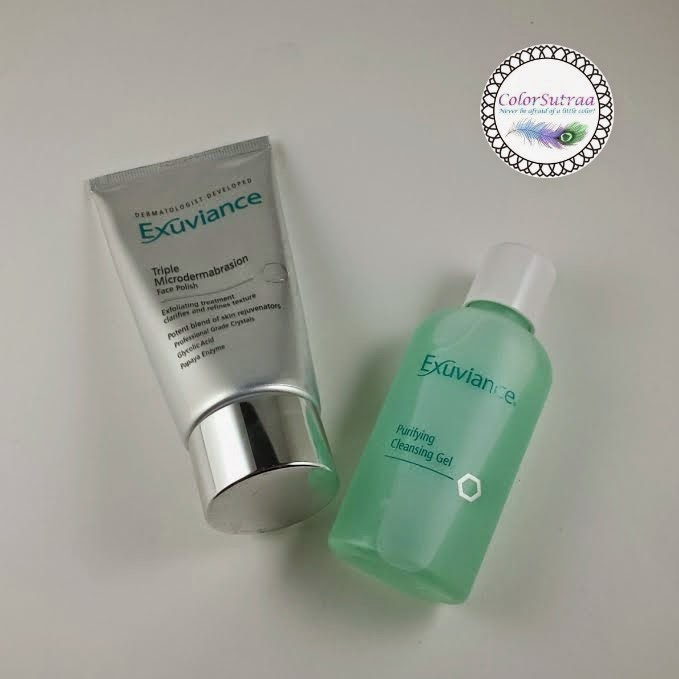 EXUVIANCE Microdermabrasion Face Polish and Purifying Gel Cleanser : Does it really work? Hi there, my darlings! Today let's talk about skincare on the blog--many of you know that my skin is really important to me and though I'm hoping I got my mother's flawless skin genes, it doesn't hurt to start early when it comes to treating your skin right. This morning, I'm excited to share with you all a product that I'm really loving--that doesn't happen often since most skincare products fall slightly short for me. But this one! 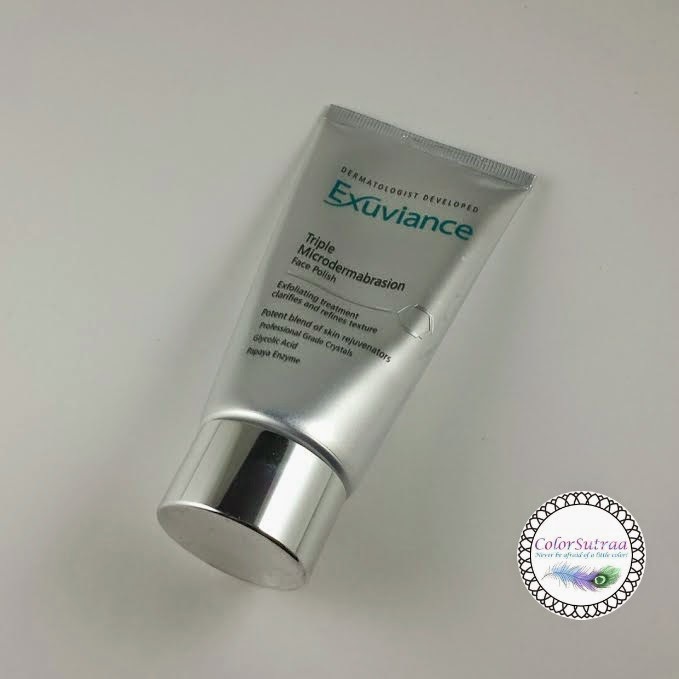 I'm talking about Exuviance's Triple Microdermabrasion Face Polish (and Purifying Cleansing Gel). Directions : Moisten hands and face. Apply product onto fingertips and massage onto face and neck using an upward circular motion. Rinse thoroughly with warm water, and pat dry. Use in the morning and the evening. Directions : Once or twice a week, apply a thin even layer to a clean wet face, lightly massaging in a circular motion for 30 seconds, avoiding eye area. Do not scrub. Leave on for up to 2 minutes (up to 1 minute for sensitive skin). Thoroughly rinse with warm water and gently pat dry. 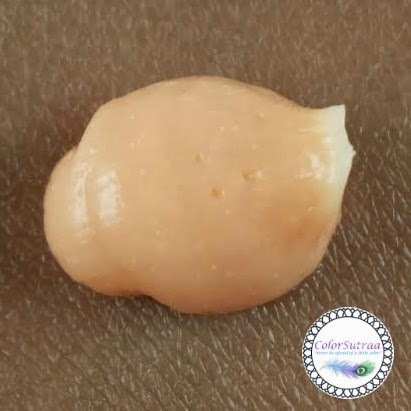 Follow with an Exuviance serum and moisturizer. USES AND IMPRESSIONS : We already started off this post with how much I love this product so...you already know how I feel! But does it work? YES! Keep in mind, this is NOT a scrub so you won't be spending any time really exfoliating or scrubbing at your face--I followed the directions to the letter. 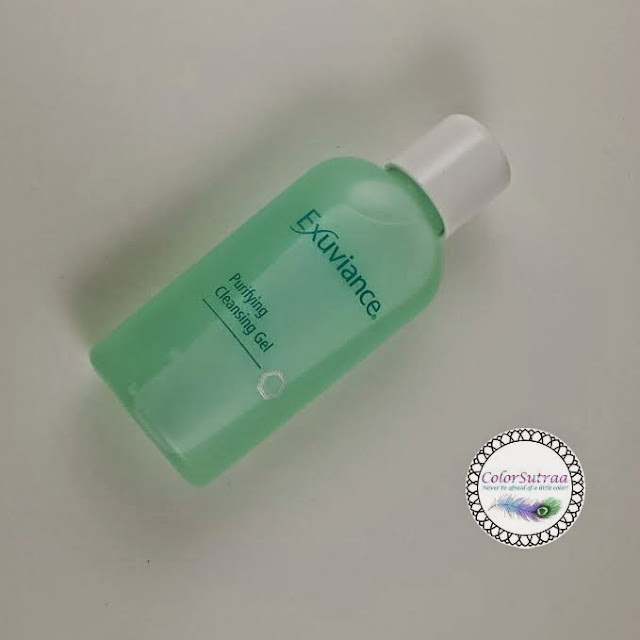 I started off by cleansing my face with the cleansing gel--just wet my face, lathered up a little, massaged the cleanser into my face and rinsed off. The cleanser itself is great--mild and gentle but I could really feel the clean. Then, while my face was still wet, I GENTLY massaged the face polish into my face--a couple minutes in and I could feel a mild tingling around my nose and mouth. I took that as my cue to wash the product off. 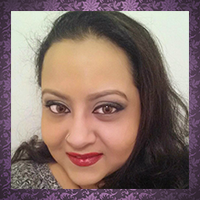 Once I patted my face dry and used a good moisturizer, my face looked and felt gorgeous--glowing, radiant and soft. And I swear it felt smoother, less rough than when I began. So far, I've used this product about once a week--during the weekend deep cleanse and I love it! Definitely something I would use in the long run!